Air Charter Aruba is your source for the best private charter flights to/from Aruba and surrounding islands in the Caribbean. Chartering a private jet to Aruba and arriving at Queen Beatrix International Airport (TNCA, AUA) is the best way to get to and from the island, and our team is here to offer the highest standards in executive and leisure travel. Air Charter Aruba arranges private flights to/from Aruba with on-demand access to thousands of private aircraft on every continent. 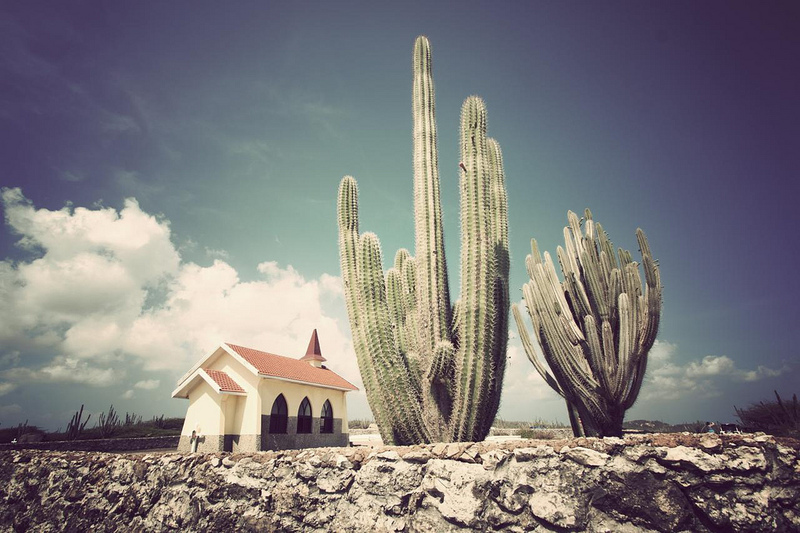 Our services span the globe, allowing us to book private air charters to Aruba from any destination worldwide. Our private jet charter company is Wyvern-certified, and all of the aircraft we use for private charter flights to Aruba are operated by FAR Part 135 (or foreign equivalent) air carriers. Our list of clients has grown to include distinguished passengers such as royal family members, heads of state and C-level executives from major corporations; celebrities, personal assistants and VIP leisure travelers from around the world. Safety is our top priority for every flight. We review third party audits to ensure planes and pilots meet our standards. We aim to provide peace if mind when arranging charter services to/from Aruba, or anywhere throughout the Caribbean and Latin America. Request a free quote for your upcoming flight private flight, or give our team a call anytime, anywhere for the latest pricing and availability on Aruba air charters. Our private air charters allow you to fly directly to the ABC islands (Aruba, Bonaire, Curacao) no matter where you’re located. However, our services are limited to private flights to/from these islands, and we do not arrange short-distance/island-hopping flights on smaller aircraft between Aruba, Bonaire, Curacao, or Venezuela. Please contact us via-email if you’re looking to arrange multi-leg trips across the ABC islands. 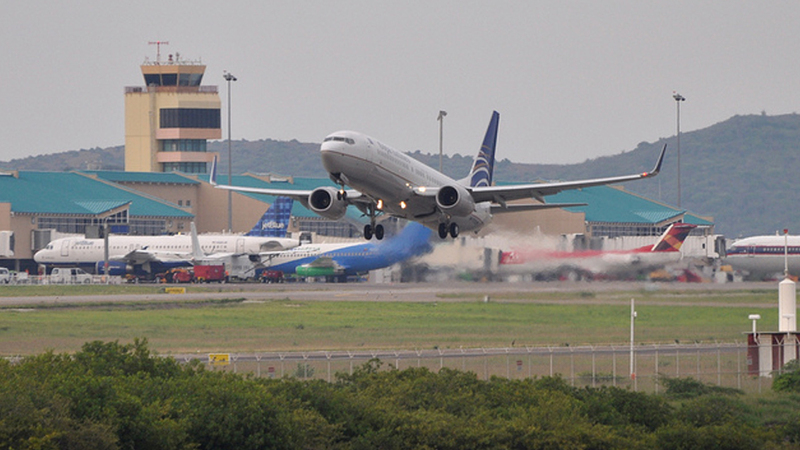 The Queen Beatrix International Airport offers U.S. Border Pre-clearance facilities, and a terminal for private aircraft opened in 2007. 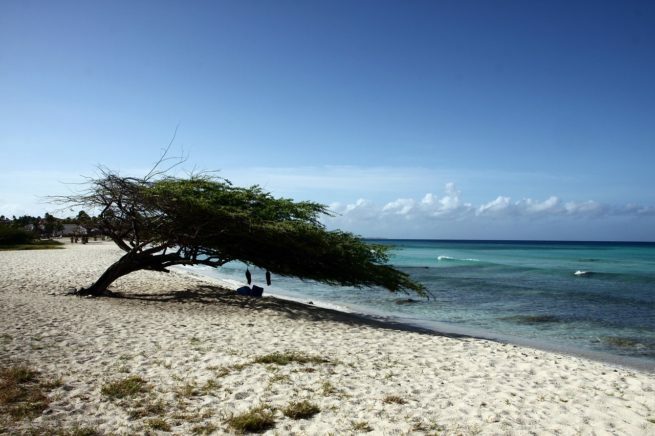 Vacationing in Aruba can really make a romantic get-way or a family vacation a memorable experience. Skip the bag check and security lines of commercial travel by chartering a private jet to Aruba. Give us a call now for a quote, or with any questions regarding upcoming flights. Air Charter Aruba offers access to the following charter planes for flights to/from the island of Aruba. All of the aircraft we utilize are operated by certified air carriers, and we only use veteran pilots with high levels of experience piloting the private plane you’re renting. 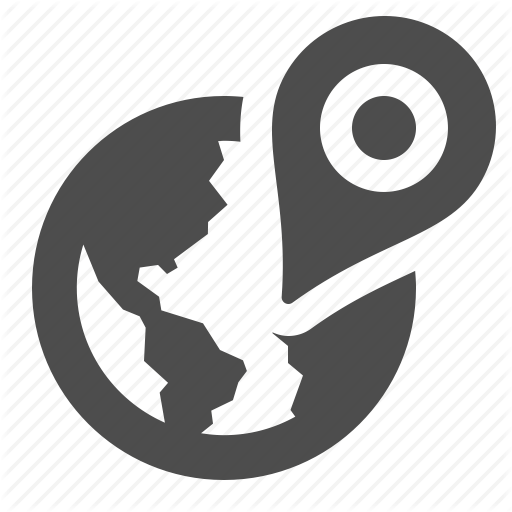 Provide us the details of your trip, and we’ll locate the best aircraft options for a variety of budgets. This allows clients to charter a cost-effective aircraft, the most lavish luxury jet on the market, or somewhere in between. Check out our Aircraft Gallery for more details on all of the aircraft available for your trip. The following are examples of hourly rates for charter flights to/from Aruba and surrounding areas of the Caribbean. If we can find an empty leg that matches your trip, you can reduce the cost of your charter plane rental by up to 50 percent! Request a Quote or give us a call at 1-888-987-5387 to speak with one of our Aruba Private Jet Charter brokers for your next luxury vacation, business trip, or special event in the ABC Islands. You’ll enjoy quick response times and an easy, hassle-free booking process. Air Charter Aruba was created to provide busy corporate executives, personal assistants, and luxury vacationers with a consultative aviation experience. We are committed to arranging the best flights for every client, with a focus on passenger safety; we never cut corners regarding your privacy, safety, or comfort. 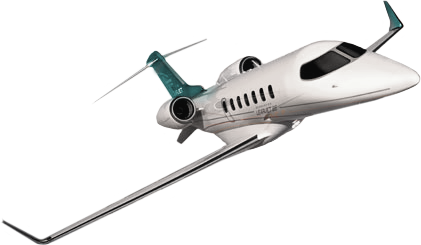 Private Jet Charter Aruba, Aruba Jet Charter, Private Jets Aruba, Aruba Private Jets, Air Charter Aruba, Aruba Air Charter, Private Flights to Aruba, Jet Charters Aruba Private Jets to TNCA Airport, Private Jet to Reina Beatrix Airport, Private Jet to Oranjestad Aruba.